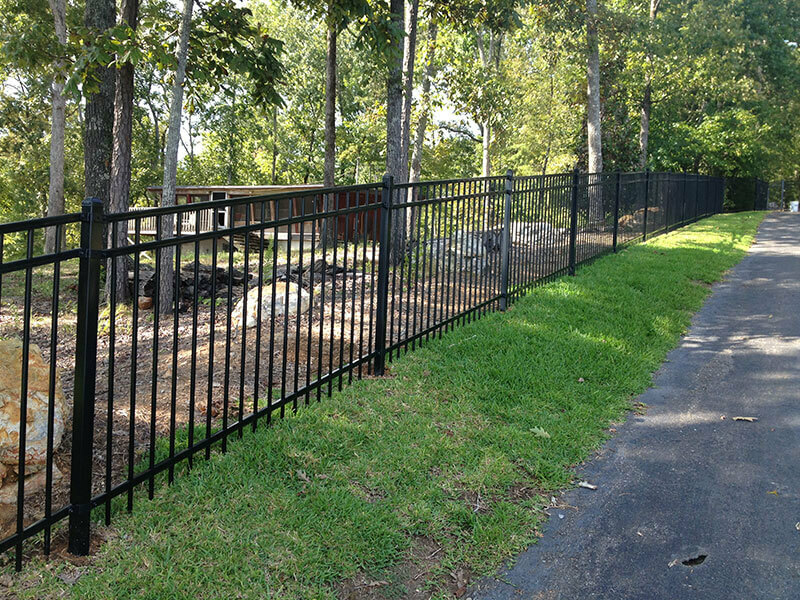 If you’re looking for a fence that provides security, and an attractive appearance, without the maintenance that’s required with a traditional wood fence then metal fencing is a strong and low-maintenance option. 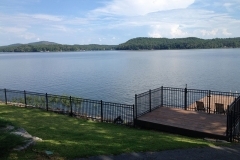 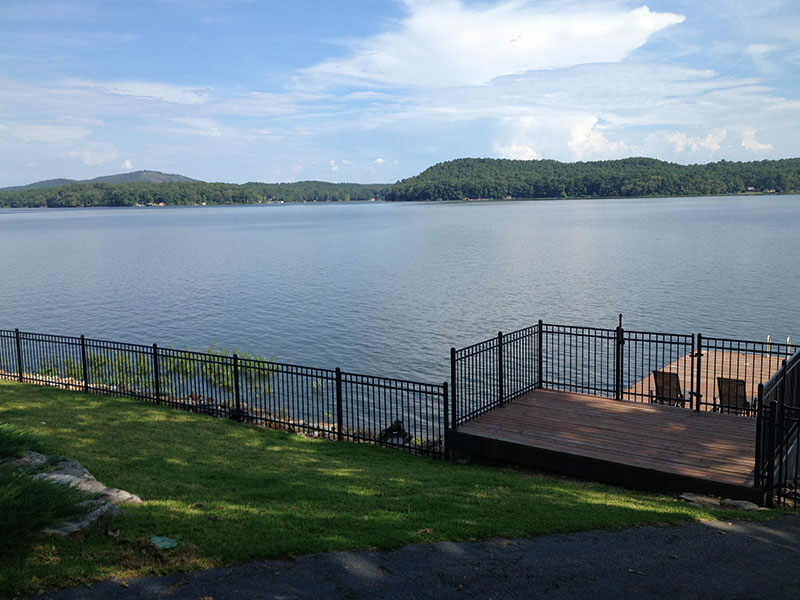 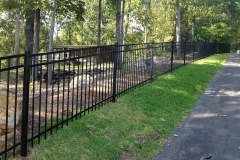 We can install a metal fence in a design and material that complements your landscape. 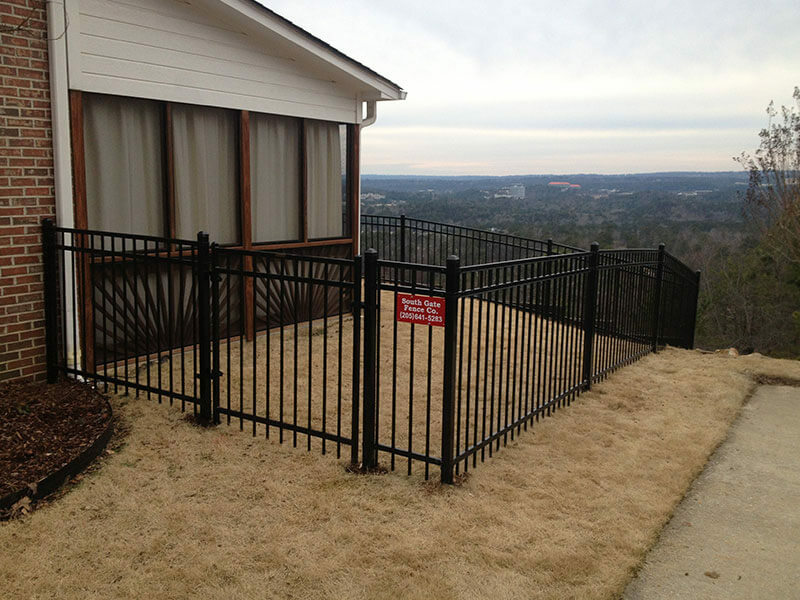 Metal fences can be used for a variety of applications and offer great long lasting quality, making them a smart investment for your home. 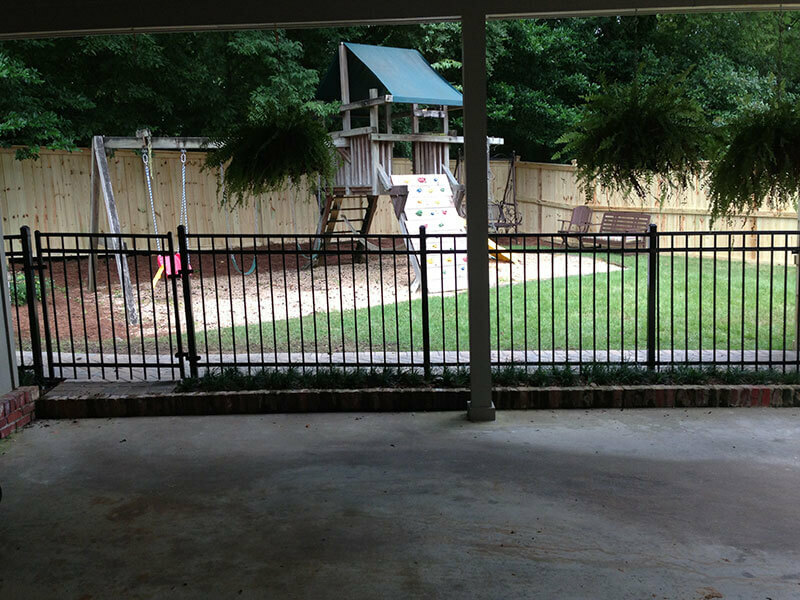 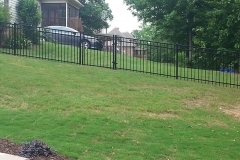 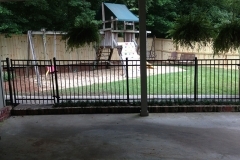 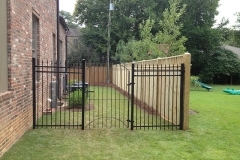 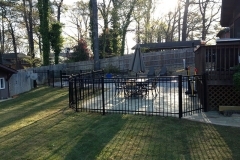 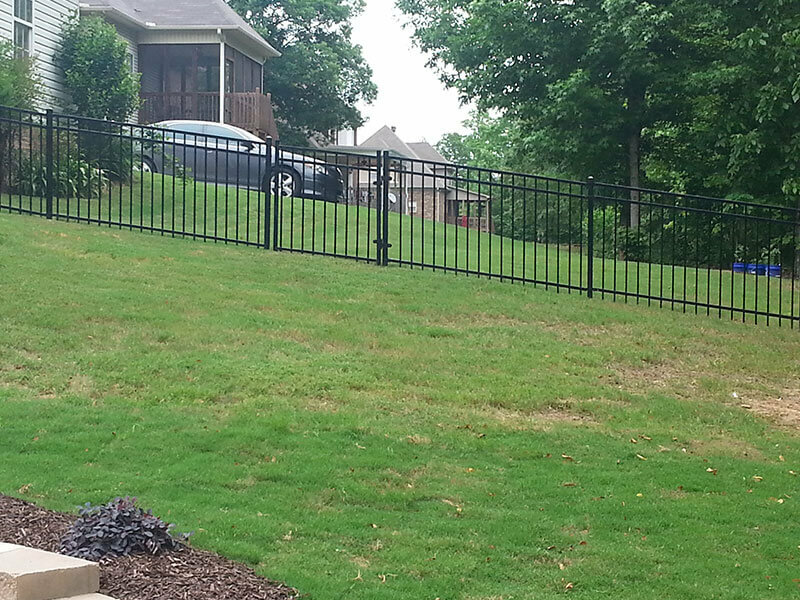 Metal fences are great for keeping pets or children safe, and adding curb appeal. 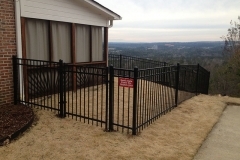 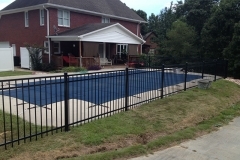 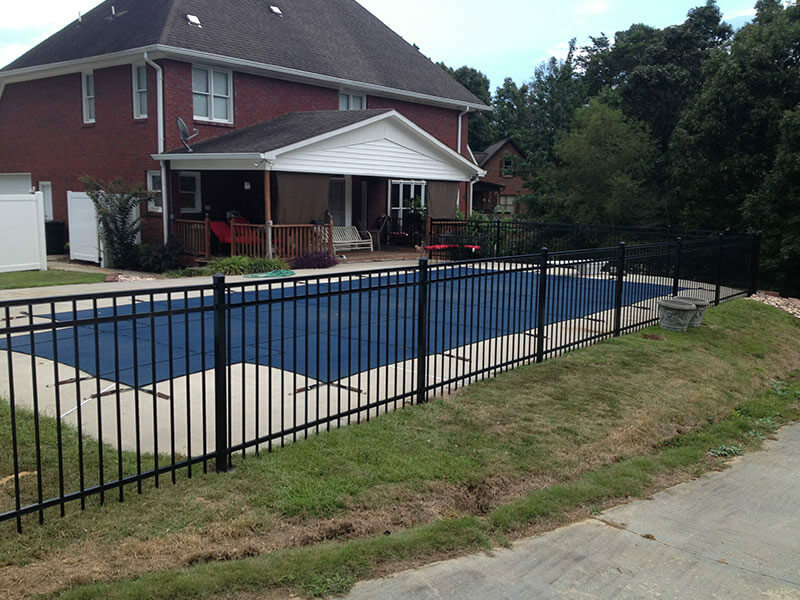 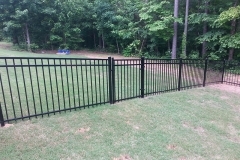 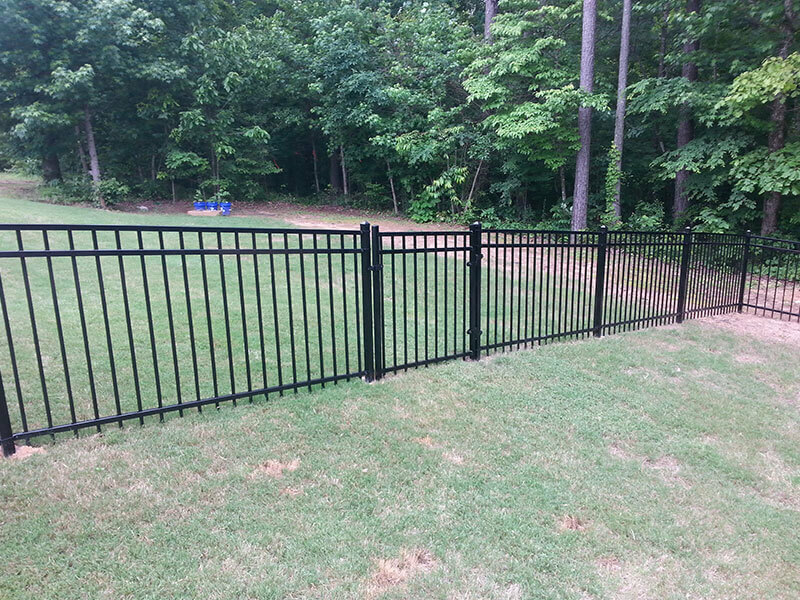 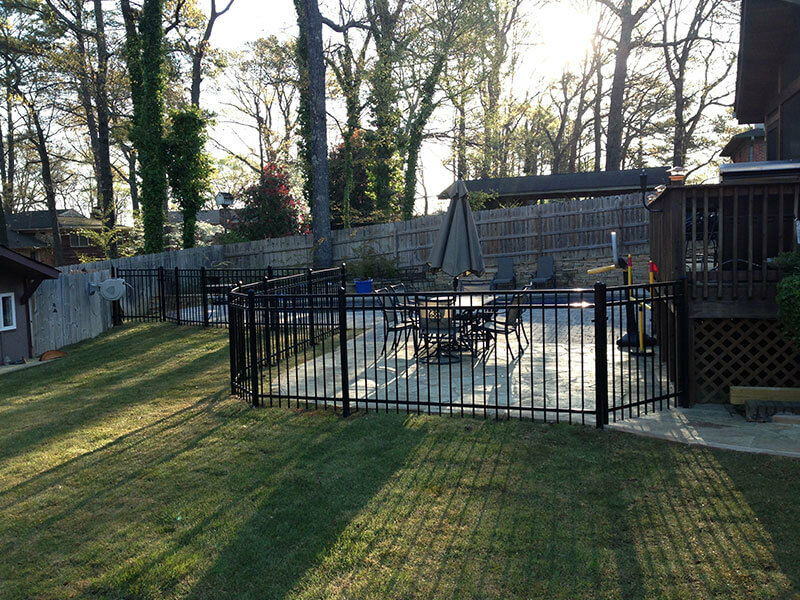 Metal fences provide durability and other qualities that are difficult to match. 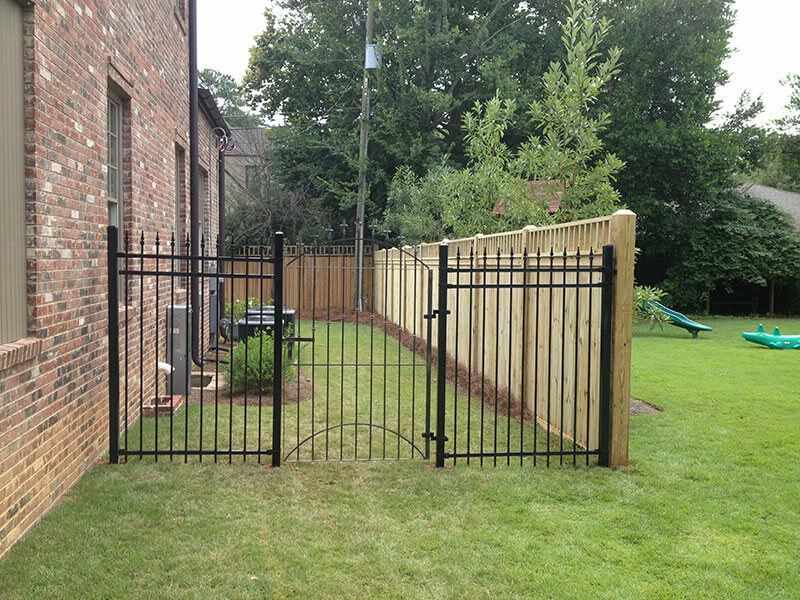 Our fences are built to stand the test of time and will provide you with a sturdy finished product for years to come.